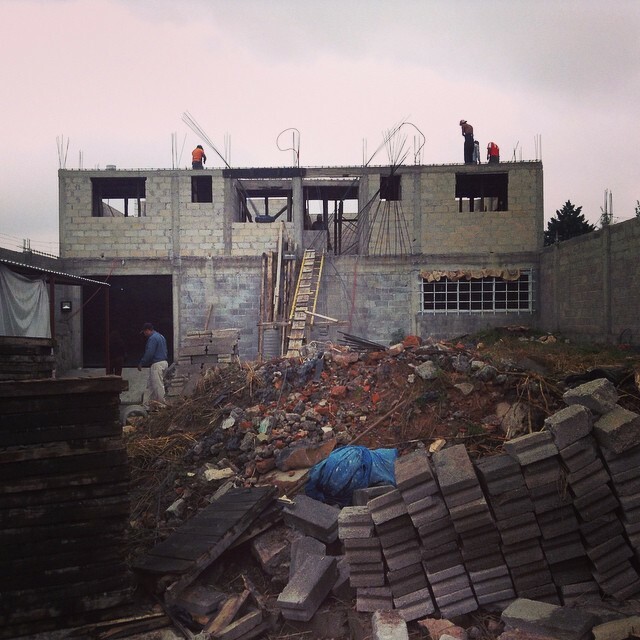 We are extremely grateful for all of your prayers and financial investment in the church in Jesús María. The church is the people, and that’s by far the most important part of church, because people are eternal. But it’s nice to have a facility to meet in also! The picture immediately below this text is how the property looks now. 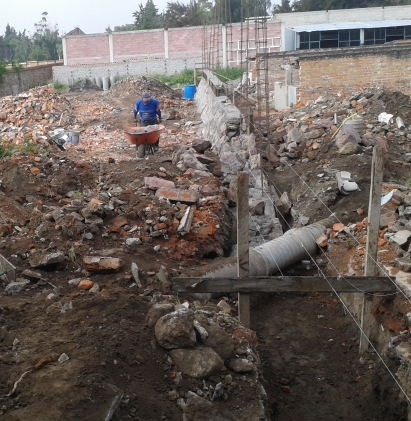 The approximately 30 foot by 60 foot space in the foreground full of dirt and rubble will soon, Lord willing, be an auditorium complete with stage and baptistry. 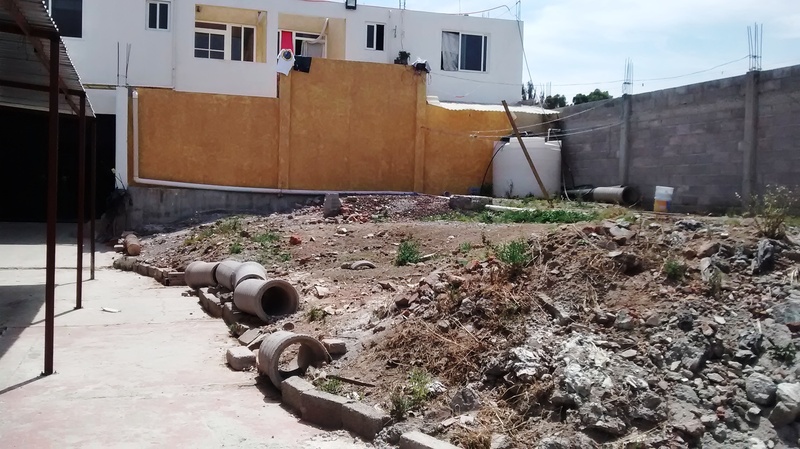 We already have some of the funds for this addition, but if you’d like to help, let us know! 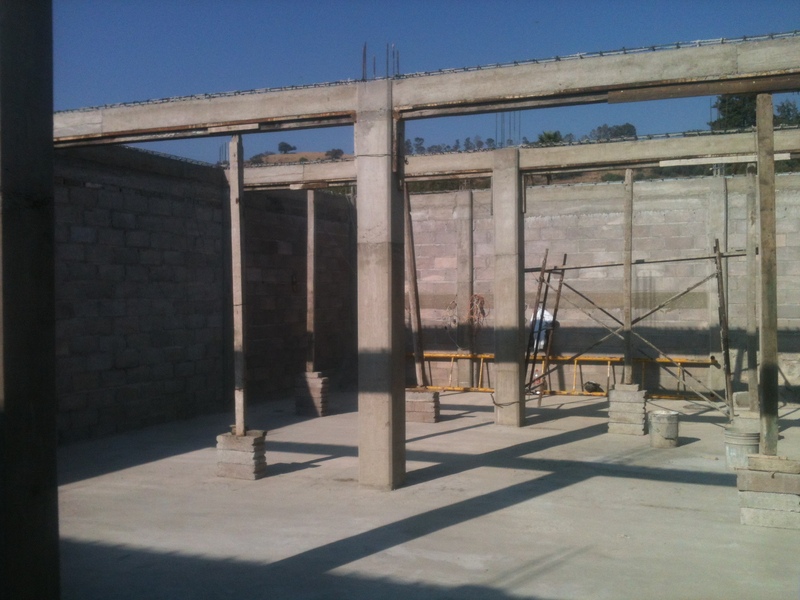 Coming soon…news on some additional exciting projects for the ministry in Ixtapaluca and beyond. 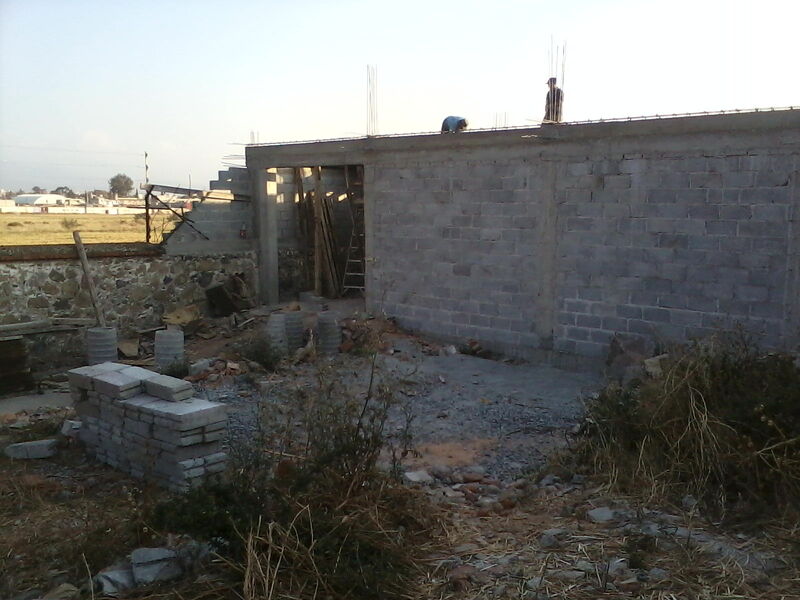 You can see the progression of the church building in the pictures below.